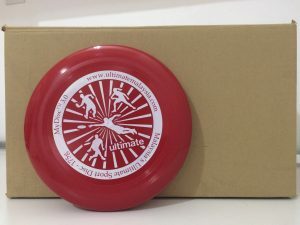 We are now offering to our customers special pricing on ordering the MyDisc 3.0 by the box. 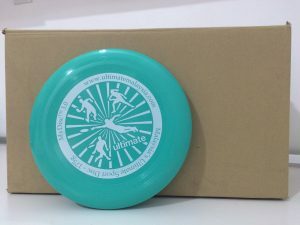 The more you buy the lower the price for each disc. Contact us if you would like to place an order. Do note that 3.0’s come in 30 pcs/box. This disc was produced in partnership with the Department of Education of Malaysia. Please CONTACT US for further questions and we will get in touch with you. 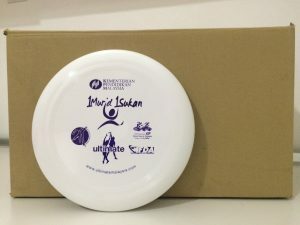 If you would like to order a box or boxes of disc, indicate this on your submission request and we can contact you with payment and shipping information.